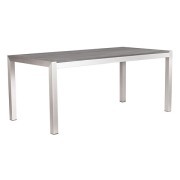 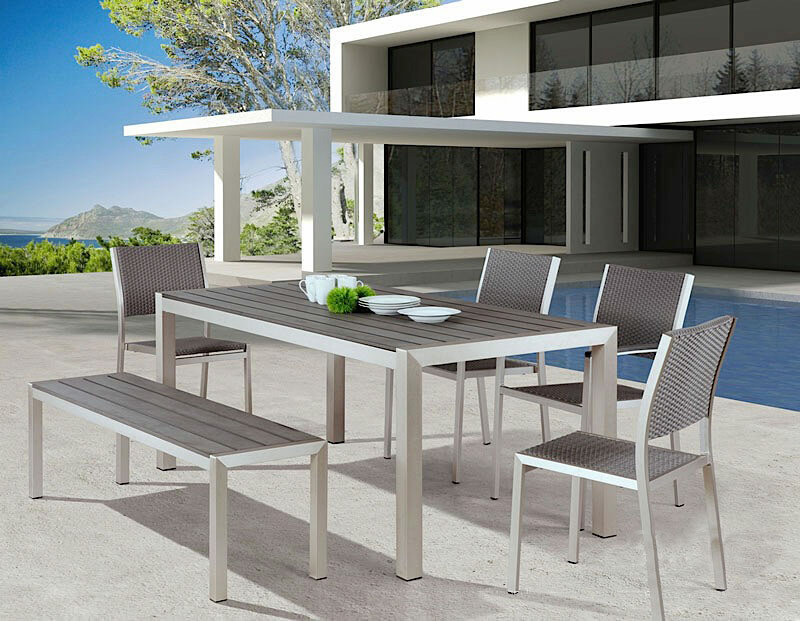 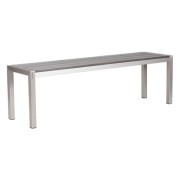 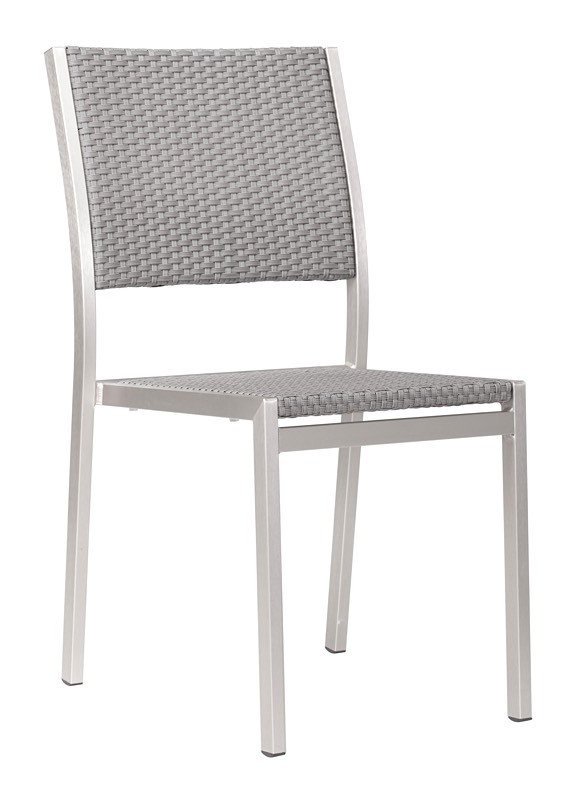 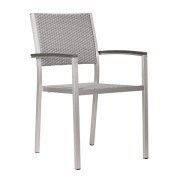 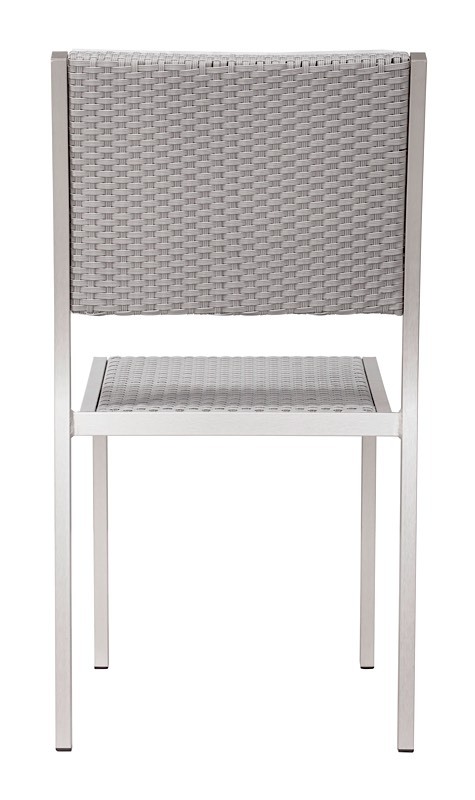 The Miami Aluminum Outdoor Dining Chair features a sturdy brushed aluminum frame with a polyethylene mesh seat and back rest. 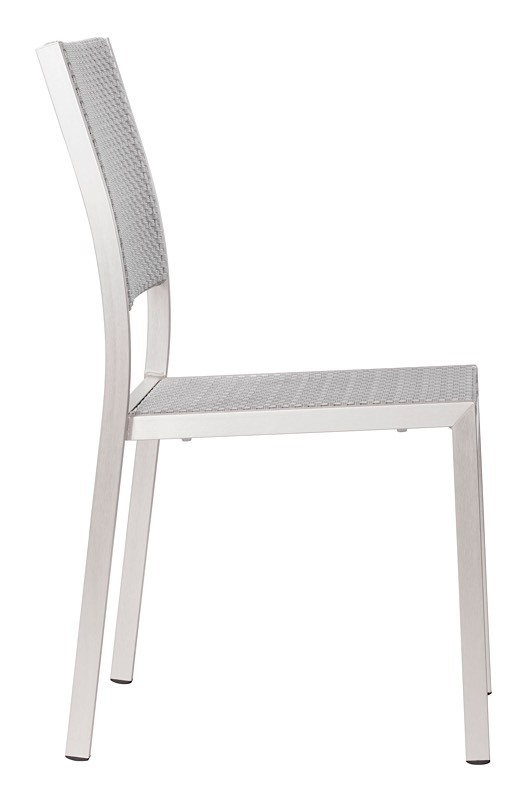 The dining chair is stackable for easy storage. 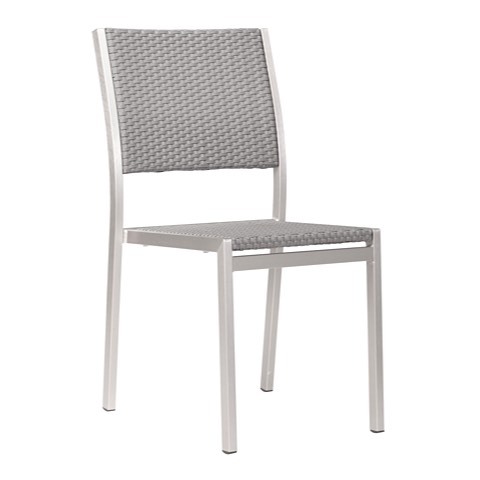 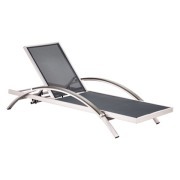 The Miami Dining Chair is priced individually, and only sold in MULTIPLES OF TWO (2). 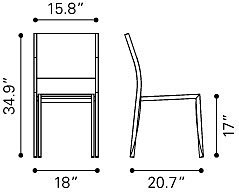 Seat height is 17-inches. 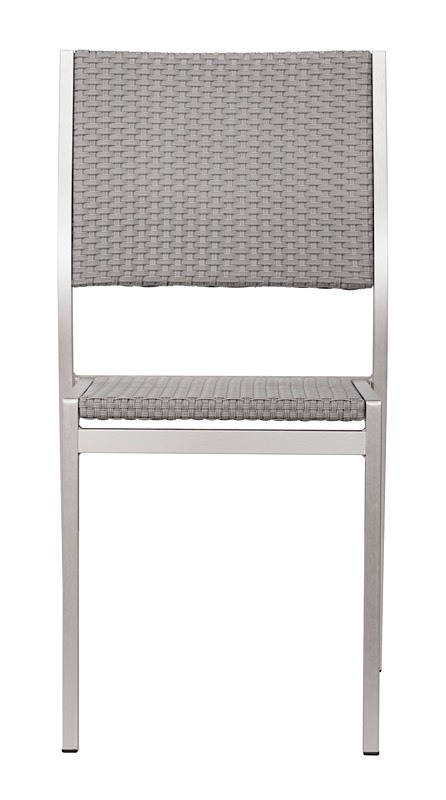 The chair coordinates nicely with the double bench, dining table, arm chair and lounge chair.